Life Groups make up one component of our Worship +2 movement to engage our mission to show God’s love to our neighbors. Through Life Groups, we believe we live life together, sharing in God’s love through the process. We created Life Groups to connect people to God, the Bible, and other Christians. We believe spiritual growth happens when these three connections are made. Life Groups are aimed to hit “spiritual targets” that help us be more successful in following Jesus every day. Life Groups consist of 3-5 family units who meet together for three 10-week sessions in someone’s home from late September through the end of May. We take the summers off. They meet weekly to share, to study God’s Word, and to support one another spiritually. It is our goal to have every member of our church involved in a Life Group or another similar small group experience. Since their inception 8 years ago, we have over 50% of our weekend attendance in Life Groups. Life Groups are all about doing life together because we are created for community, fashioned for fellowship, and formed for a family, and none of us can fulfill God’s purposes by ourselves. The Bible knows nothing of solitary saints or spiritual hermits. While your relationship to Christ is personal, God never intends it to be private. In God’s family you are connected to every other believer. The Bible says, “In Christ we who are many form one body, and each member belongs to all the others” (Romans 12:5 NIV). We hope you will try a Life Group so that you can experience community the way God designed it. 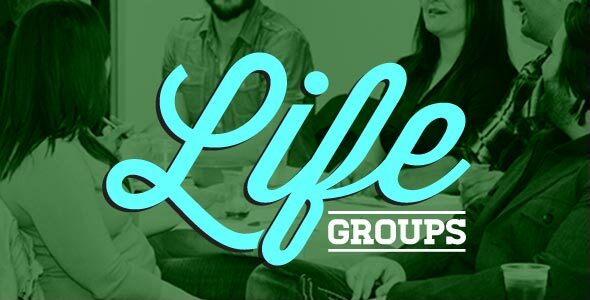 If you any questions regarding Life Groups please contact Kelli Webb at kwebb@lpcommunity.org or (317) 831-0659. For more detailed information about Life Groups, please read our Frequently Asked Questions (FAQ).